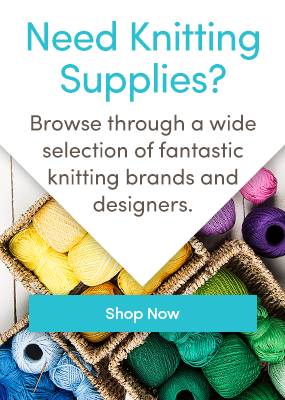 8 time saving tips for knitters! Knit a Tabby Cattercushion with Alice Neal! Tension? Gauge? Change your needle, not your knitting! How to beat the cold with natural fibres! Intarsia is a fabulous technique to add to your knitting knowledge – learn how to do it with Anna Nikipirowicz!